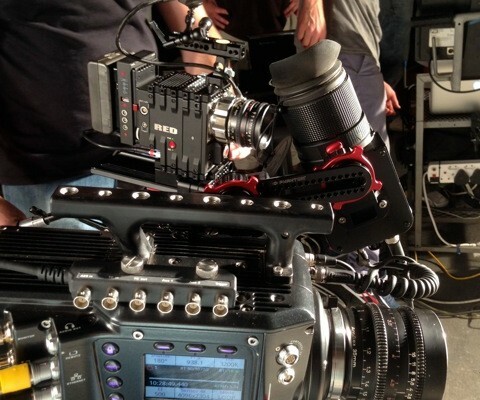 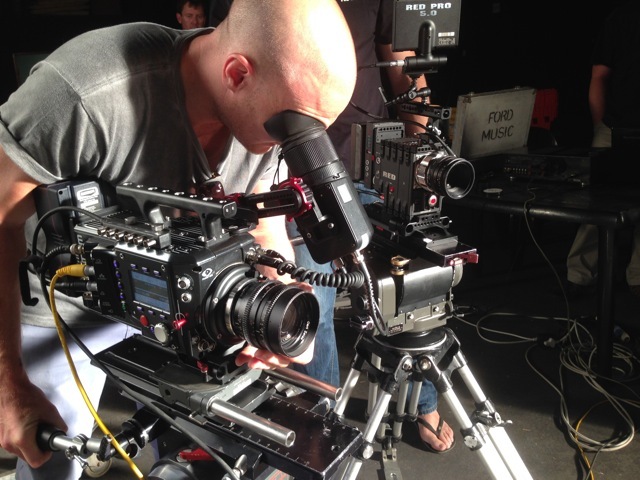 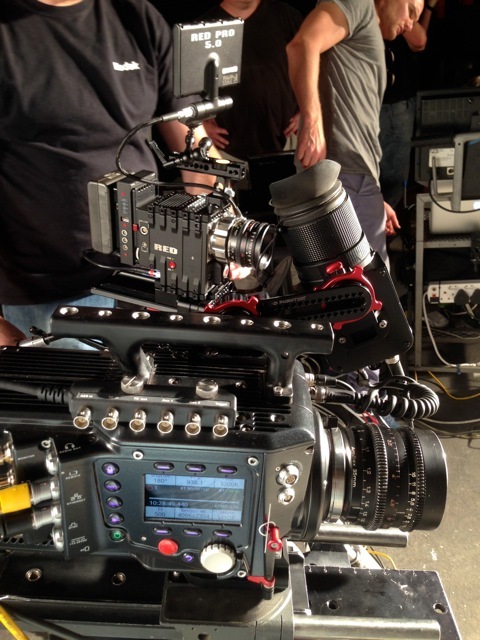 Recently, we shot a commercial, whereby our Phantom Flex 4K was put to the test against the infamous Red Dragon. 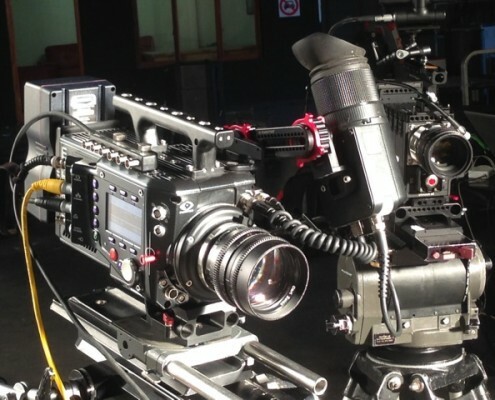 What else can we say other than that our Phantom outshined the Dragon in every aspect. 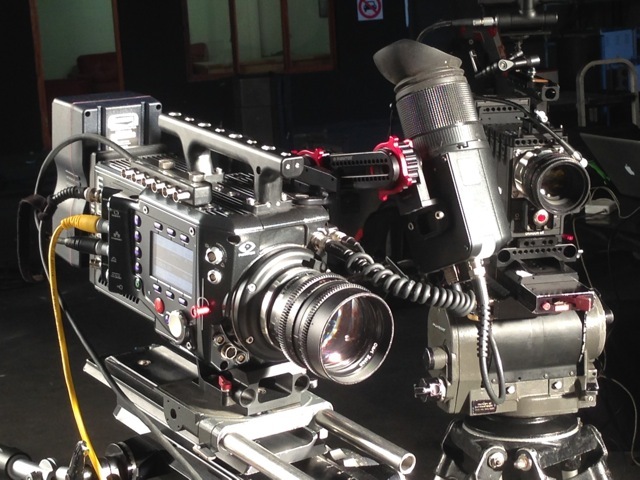 The Phantom Flex 4k not only shoots up to 1000fps at 4K, but shoots standard 24fps as well. 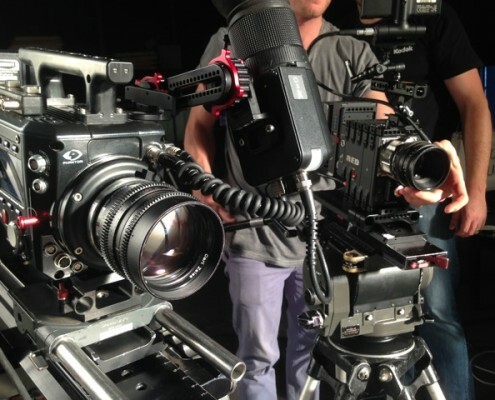 The convenience of having one camera that can instantly switch from normal to highspeed framerates on the fly is one of the many reasons clients choose highspeedworx’s camera and service. 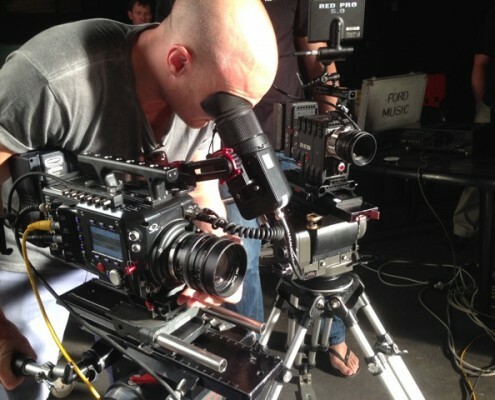 We guarantee the best value for your production and are proud to be able to own such a magnificent piece of kit. 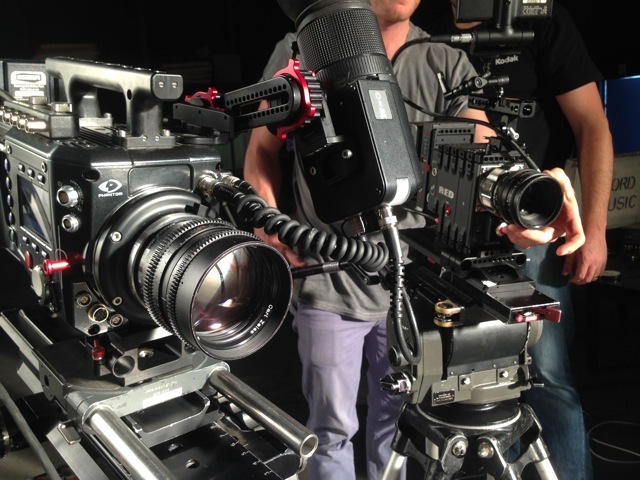 We love highspeed, let us share our passion with you !